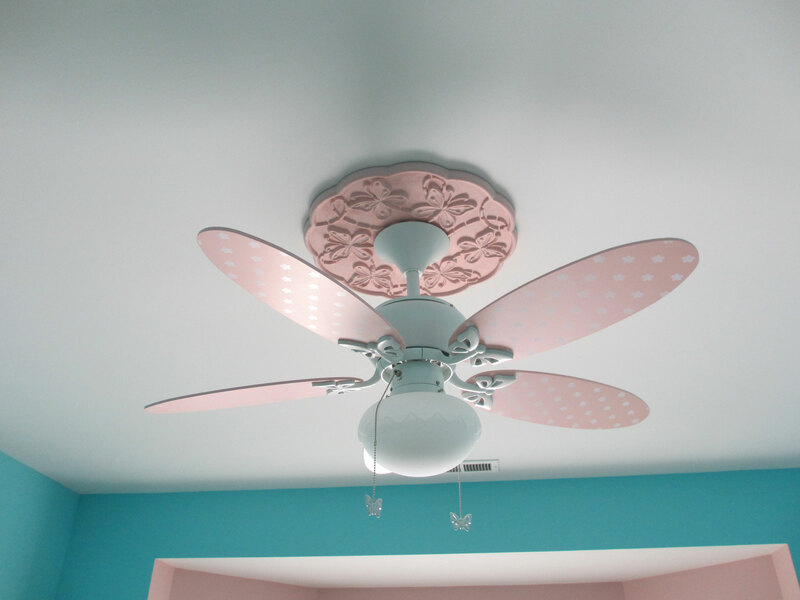 Francine from Cary, North Carolina sent in pictures of her wonderful little project using the Terrones Butterfly Ceiling Medallion. 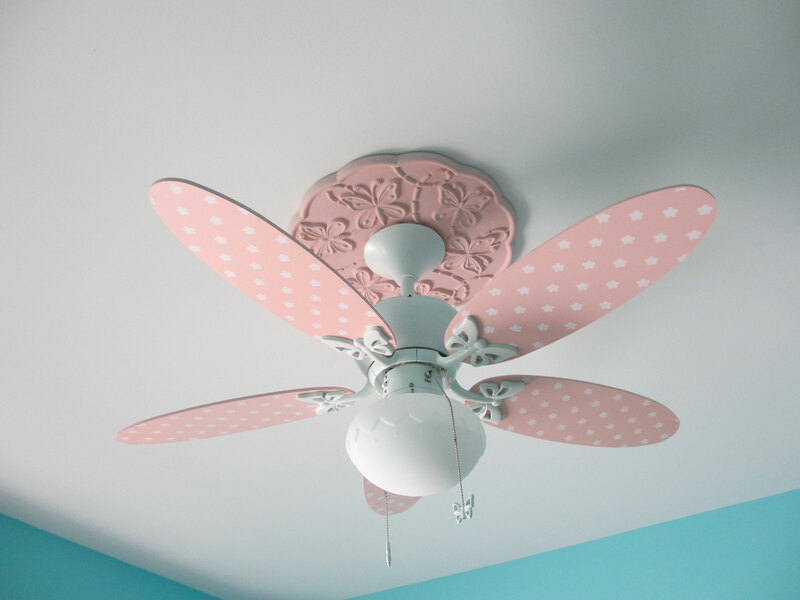 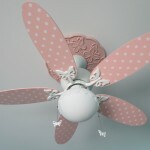 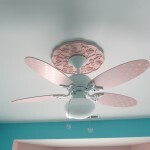 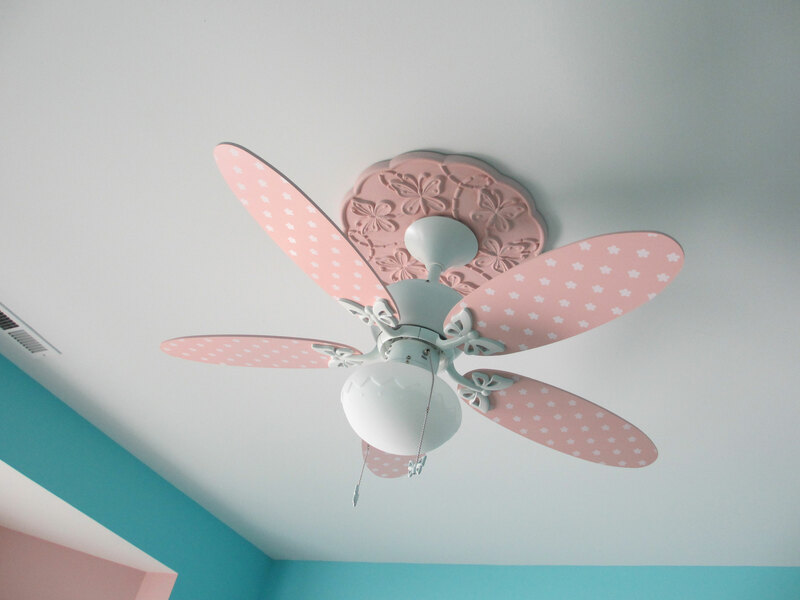 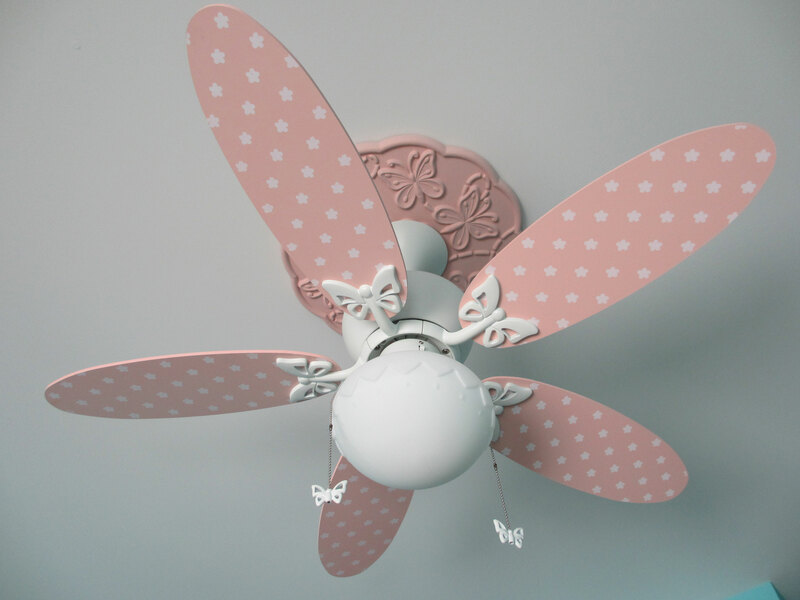 She applied a pink finish to match the ceiling fan and accent the vivid wall color to truly make this room special. 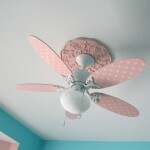 Check out the great pictures, nice job Francine!